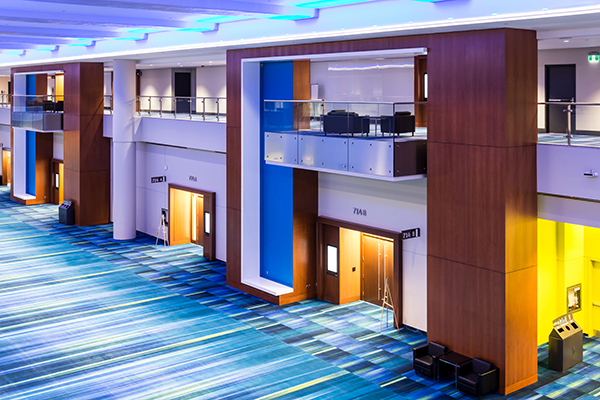 Part of a $23 million modification project guided by leaders in convention centre design, eight new meeting rooms are now available on our South Building’s 600 Level. 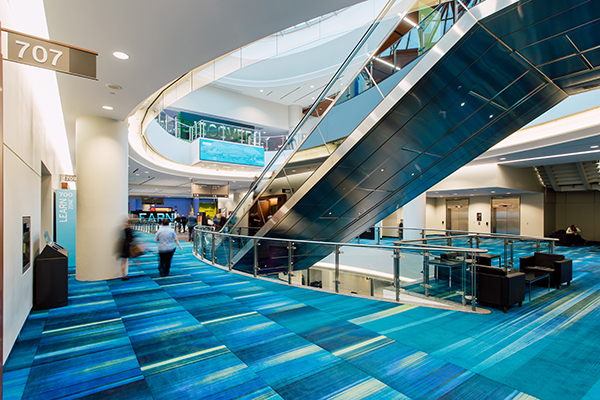 The new space offers contemporary finishes inspired by representations of natural elements, a new refreshed registration area and modern balconies that overlook Level 700. 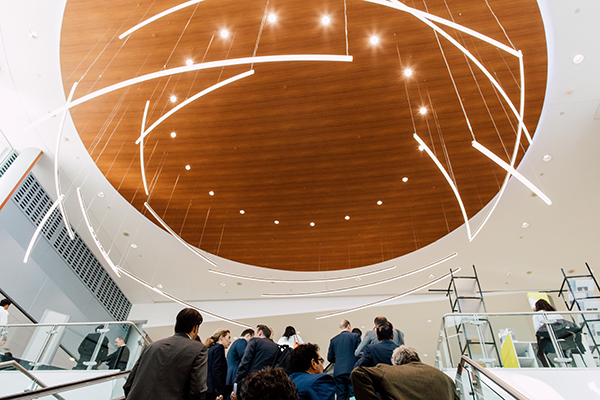 The new meeting rooms also provide a state-of-the-art digital experience and include LED lighting, consistent with our commitment to sustainable meeting solutions. We look forward to hosting your next successful meeting in our new contemporary space!